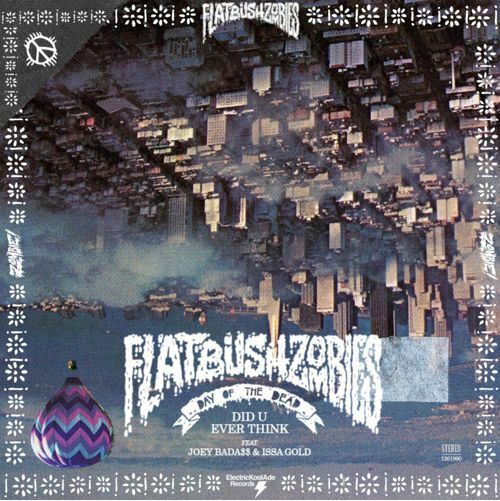 The contrast of the smooth instrumental and Meech’s gruff vocals is what really makes this joint stand out. 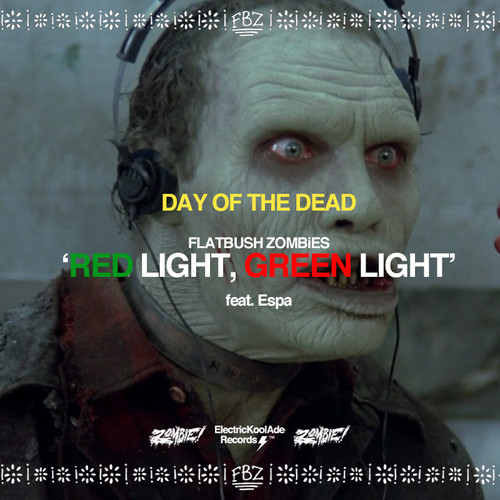 Add it to your #DayOfTheDead series by streaming/downloading it below. Another week, another new Day of the Dead release. 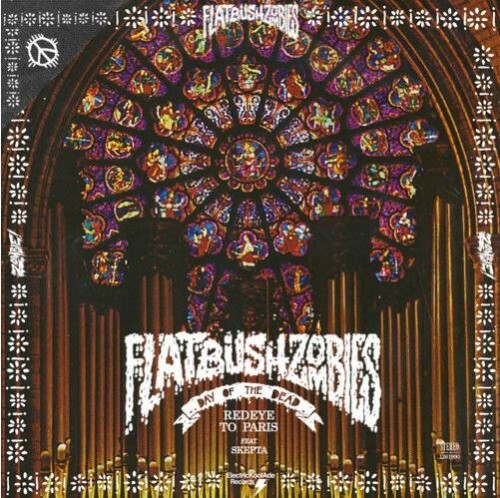 Recorded in Paris, the niggas from Flatbush linked up with go-to guy Skepta for this joint. 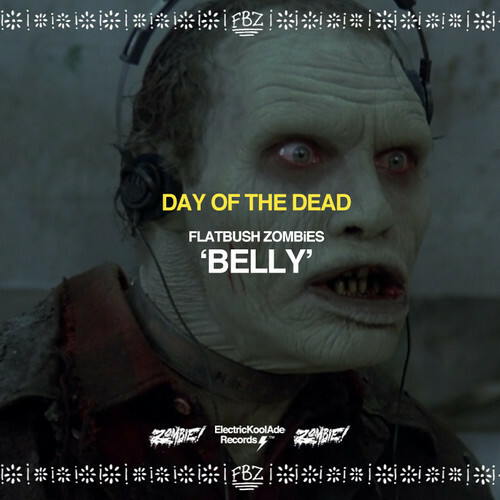 The ZOMBiES of Flatbush continue on with their dope Day of the Dead weekly series, and this time they brought along Young Doms to spit some dope bars. 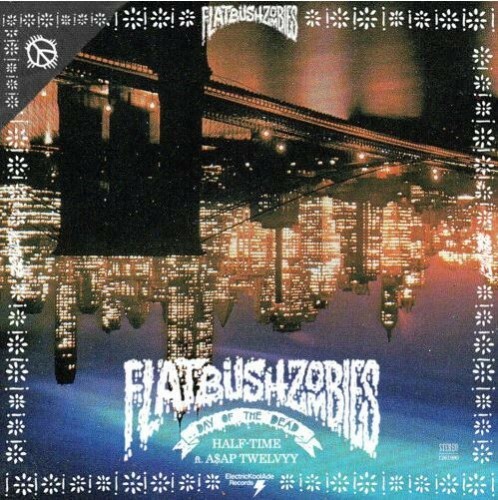 This dropped a few days ago, but better late than never. 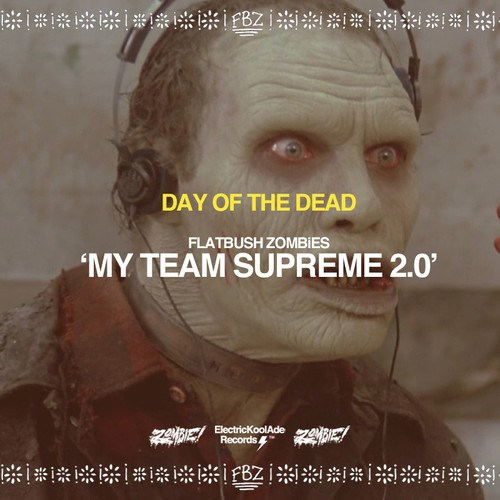 Even though the song came out on their Better Off Dead mixtape that dropped last year, it’s still cool to see them put out a video for one of my favorite tracks from it. Give it a view above. Here’s another round of their Day of the Dead weekly series. This might be my favorite one so far. Give it a listen below. 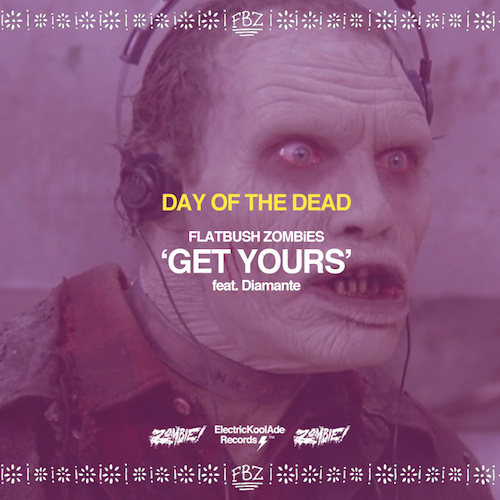 The ZOMBiES of Flatbush are back with this new cut from their Day of the Dead series. Give it a listen below. Check out their second new song in a week below. Congrats to them for performing at Coachella as well. 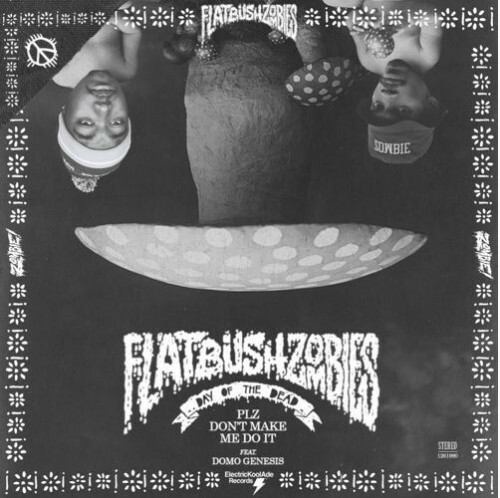 This single artwork is awesome. Download the song here, or give it a stream below.